Townehall Place is more than just a place to be, it is your opportunity to be part of something very special. Designed to mirror the services of a boutique hotel, we provide the opportunity to enjoy life with a new level of comfort and sophistication in a cozy community that emphasizes social experiences and serenity with just the right amount of daily support customized to your unique personality. Our passion is to create lifestyle where your happiness and well-being are at the center of everything we do. We understand that no two people are alike. This is why we provide lifestyle options that meet your or your loved one’s unique preferences, to help you feel right at home. Hello, and thank you for visiting our website. 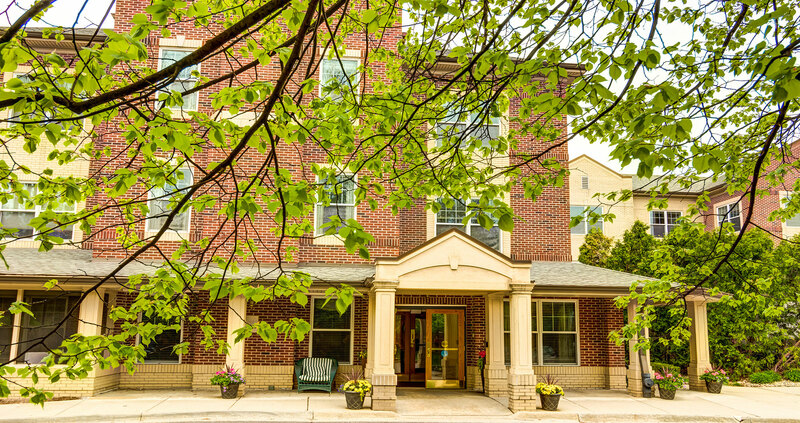 As the new Executive Director here at Townehall Place, my team and I are proud to be part of a new day for our community, as well as assisted living in West Bloomfield. With a new name that reflects the rich history of our location; new management guided by Northstar Senior Living, one of the country’s premier providers of senior living management; and new high-service oriented training for each and every member of our staff including Northstar’s philosophy of creating something special for our residents every day, our residents and their families have seen many positive changes taking place over the past few months. Great new things are happening and it really shows with our Five Diamond Experience. Our residents have been enjoying improved care options under the guide of our Resident Care Director, Tasheona Beard, LPN; expanded opportunities for socialization and staying active with our new Lifestyle Director, Michelle Betman, CTRS; and of course a wonderful and creative new dining experience with improved dining options from our new culinary staff under the guide of Karreen Hassan, Culinary Director & Executive Chef. We welcome and encourage you to come visit us and see for yourself.